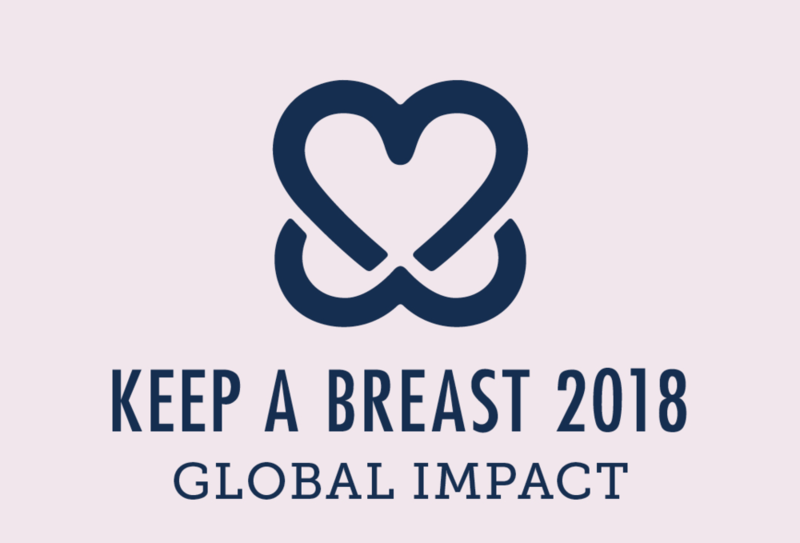 2018 marks Keep A Breast's 18th year, and what a fantastic year it has been! I want to personally thank everyone for their involvement in this organization and its mission. I am thrilled to share our 2018 Global Impact numbers with you! We have so many new and exciting things on the horizon for Keep A Breast, and we are looking forward to sharing these with you in 2019. I hope you have a wonderful holiday season filled with friends, family, and great vibes.